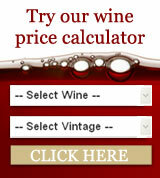 Please find below our full current list of wine prices with vintage charts. All prices shown are in GBP, and all these wines are in bond. Where possible, we will list featured wines that we think represent exceptional wine deals. 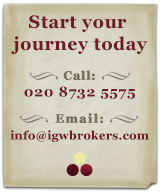 If you are interested in stock from particular wine producers, or would like to request wine not on the list, please feel free to contact us. Please note we do not buy or sell En Primeur wines, but if this is something you are interested in, we are happy to recommend companies like Ditton Wine Traders and Fine & Rare who are both highly regarded experts in their field.